Similar to the Petit bag, this mini basket is perfect for your mini-YOU! It’s the perfect accessory for your child to accompany you on your next weekend outing or a playful afternoon in the park. 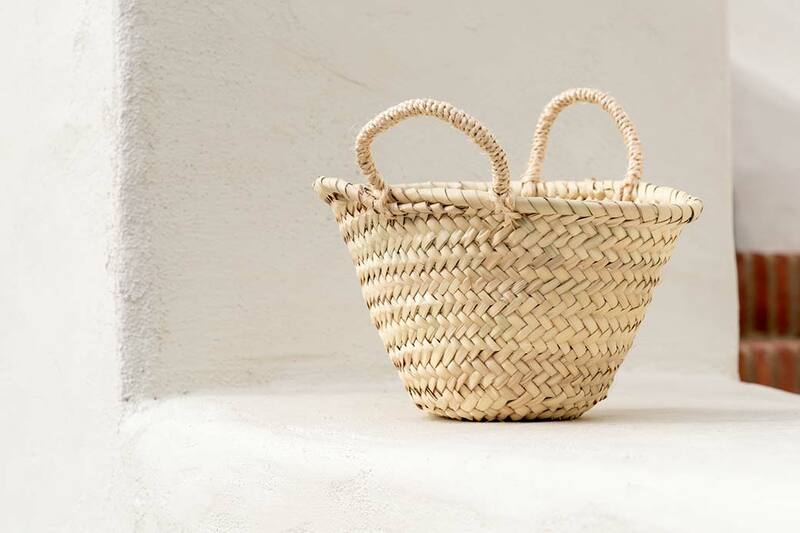 The small shape and traditional look also make this basket the cutest solution for all your decorative needs!